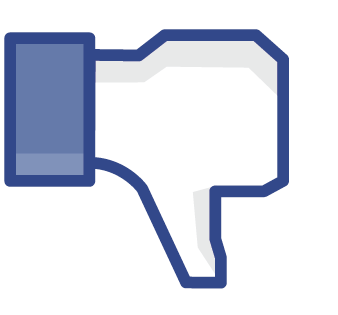 You might have noticed issues with Facebook liking our content over the last few hours. We assumed this was something on our end, but a quick browse of a few other prominent sites reveals Likes and Shares to be down across the web. Posting to Facebook itself also seems to be down, at least in the way it normally works. Facebook won’t grab thumbnails, titles or snippets of any of the content – it needs to be entered manually. According to Facebook’s Platform status, the issues should now be resolved. Like away!